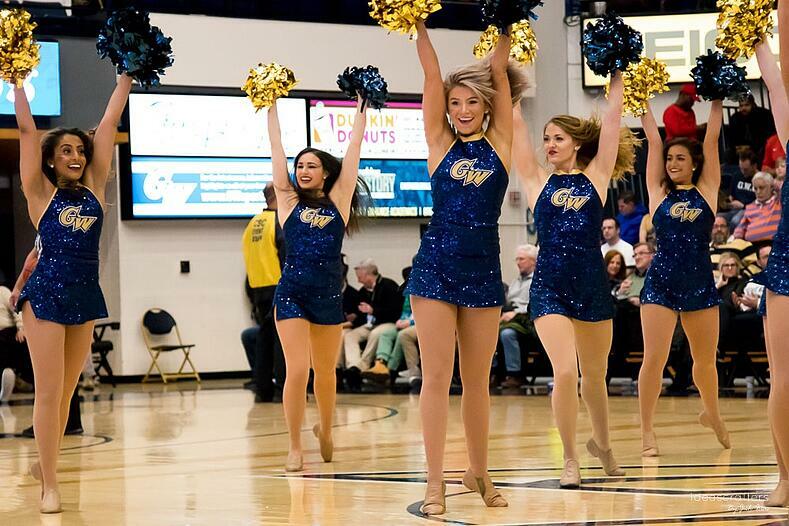 Team Spotlight: George Washington University - Refreshed and Ready! Team Spotlight: Dance Alley Studio - UDA World Senior Kick All Star Champs! WE'D LOVE YOUR HONEST REVIEW!